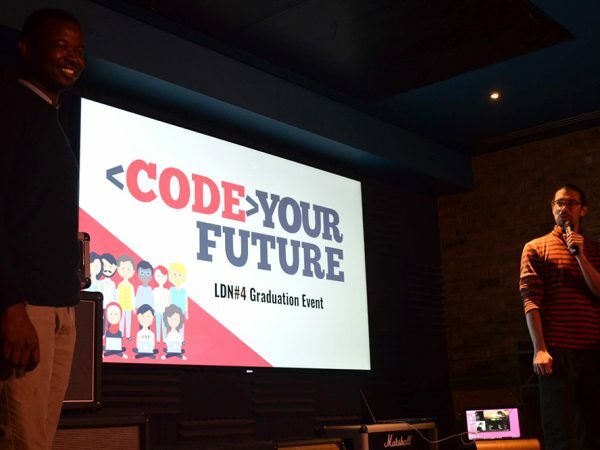 The event, held in partnership with Link Campus University, will shed the spotlight on the country’s growing migrant startup ecosystem, inviting incubators for migrants and refugees, as well as supporting organizations, from Milan, to Bologna to Sicily. 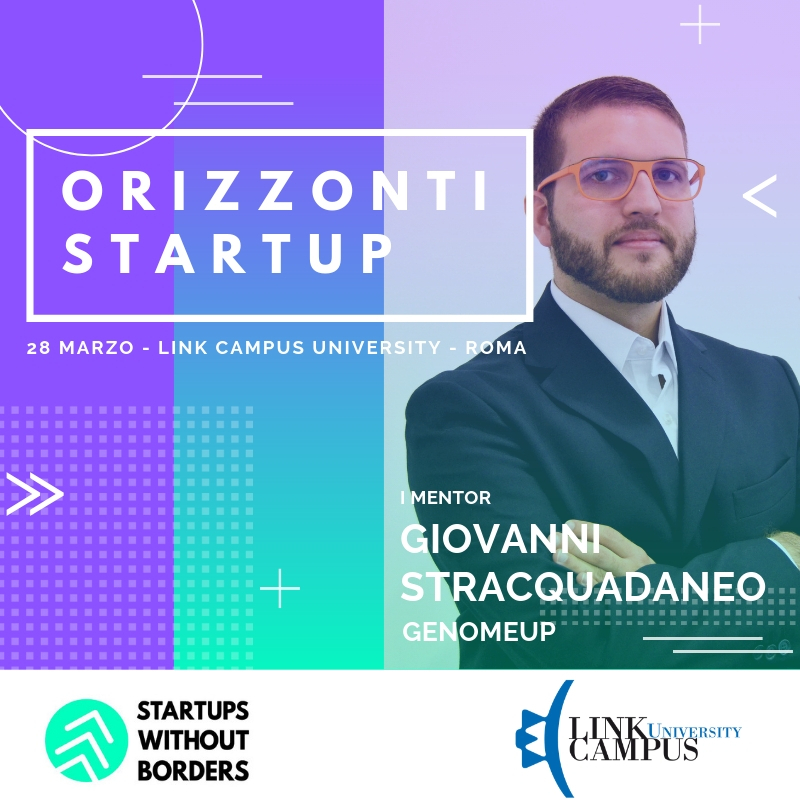 We’ve joined forces with Link Campus University, to launch “Orizzonti Startup,” a conference that will gather migrant and refugee entrepreneurs from across Italy, from Bologna, to Milan, to Naples, in the first event of its kind. 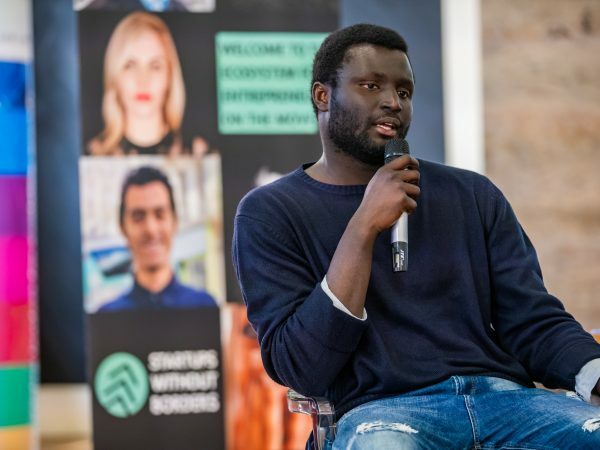 The event, to be held on March 28th in Rome, will shed the spotlight on the country’s growing migrant startup ecosystem, inviting incubators for migrants and refugees, as well as supporting organizations, from Milan, Bologna and Naples. The event will kick off with a workshop for newcomers with entrepreneurial ideas in the morning, followed by a conference where successful migrant entrepreneurs will share their stories, along with some of the most impactful incubator initiatives for refugees and migrants. 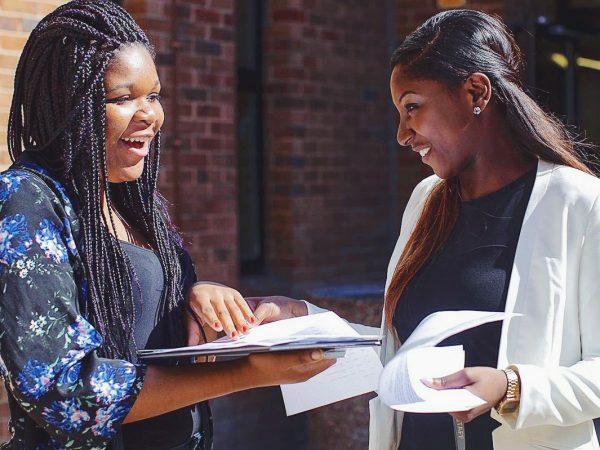 The conference will start with a panel on migrant entrepreneurship, featuring inspiring entrepreneurs like Nyade Mamadou Lamine, a young Senegalese entrepreneur who founded Mama Venture, an investment company supporting migrant-led startups. Other speakers include Keltum Kamal Idrissi, a Moroccan entrepreneur based in Bologna, who founded the country’s first modern fashion store, Hijab Paradise; and Abdullahi Ahmed, founder of Festival del Europa Solidale e del Mediterraneo. The panel will be moderated by Alessandro Filosa, from Founder Institute Rome. Speakers also include Carlo Medaglia, professor and director of the Research Department, Link Campus, and Massimiliano Falcone, External and Corporate Relations, World Bank. 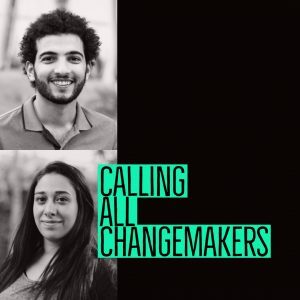 The second panel will feature incubators and organizations supporting refugee and migrant entrepreneurs, including Stefano Rovelli, co-founder of SINGA Italia, and Hannah Roberts, co-founder of Code Your Future, recently launched in Rome. 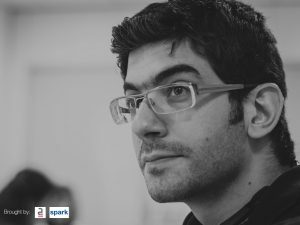 The panel will be moderated by Dario Carrera, founder of Impact Hub Roma. 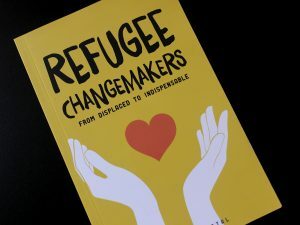 “Around the world, there is a network of incubators, accelerators and organizations supporting refugee and migrant-led startups. They are not the exception to the norm, and we want to tell their stories and support their success, “ says Valentina Primo, founder of Startups Without Borders. “I find it important, especially in this historical moment, to promote the entrepreneurial initiatives of migrants, as they can represent, in their cultural diversity, an important resource in our economic system. In line with the most recent initiatives by the European Union, we also want to start a project to cultivate and promote potential paths of support for entrepreneurship, to encourage the development of an ecosystem in which the best entrepreneurial mentalities can meet and grow,” says Carlo Maria Medaglia, Director of the Research Department, Link Campus University. 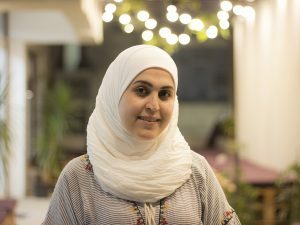 Migrant and refugee-led entrepreneurship have been considerably growing in the last couple of years, and more and more investors are taking notice; in 2016, Hedge fund billionaire George Soros announced he would invest $500 million on work opportunities for migrants and refugees; and last December, at the Vatican’s Laudato Si Challenge, Opes Fund Italia committed to donating 30 million dollars to help companies run by refugees in Italy. In fact, Italy has registered a growth rate of +54% in the number of entrepreneurs with a migrant background in the last 10 years. According to a report by EU-funded MEGA (Migrant Entrepreneurship Growth Agenda), 42% of newly created companies in Italy in 2017 were founded by foreigners – totalling 590.000 companies. 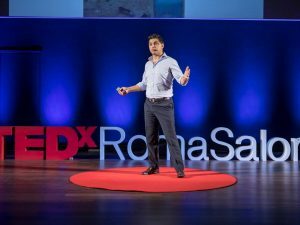 As of today, one enterprise out of 10 in Italy is managed by a migrant entrepreneur. 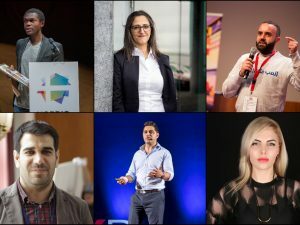 The event will set the stage for all initiatives supporting migrant and refugee entrepreneurs to meet, network and explore collaborations, while inspiring ambitious newcomers with the stories of successful entrepreneurs. 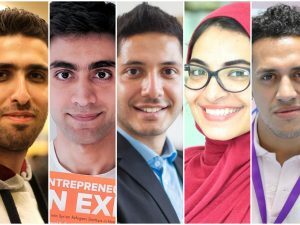 The event will also set the stage for the launching of Startups Without Borders’ Podcast, which will feature startup lessons, told by migrant and refugee entrepreneurs from across the globe. The workshop is open for applications to all newcomers in Italy with entrepreneurial ambition and ideas. Entrepreneurs will be able to learn about entrepreneurship and how to start a business, listen to the stories of successful entrepreneurs and get their advice, meet incubators for migrants and organisations supporting entrepreneurs from different nationalities. 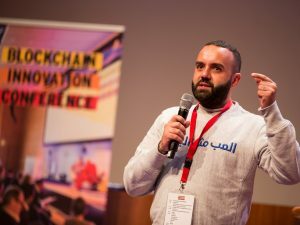 At the end of the event, teams of newcomer entrepreneurs will get the chance to participate in the Pitching Competition, where they will pitch their ideas in front of a jury, for a chance to access the Gladiator Challenge at the Rome Startup Week, and 5 scholarships by Opes Fund Italia, for their training program in Naples. Find out more and register to the event here. If you want to participate in the workshop, apply before March 25th here.